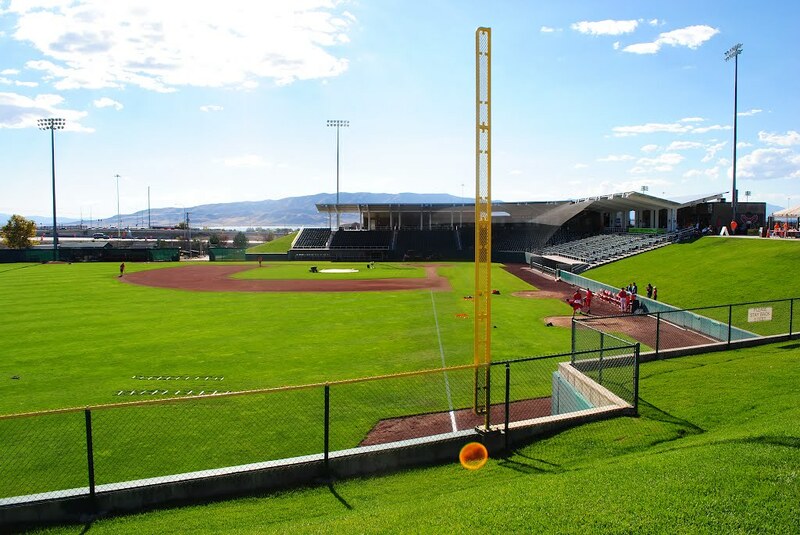 Elliott Workgroup gained this project as a design-build competition through the State of Utah’s Division of Facilities Construction and Management. 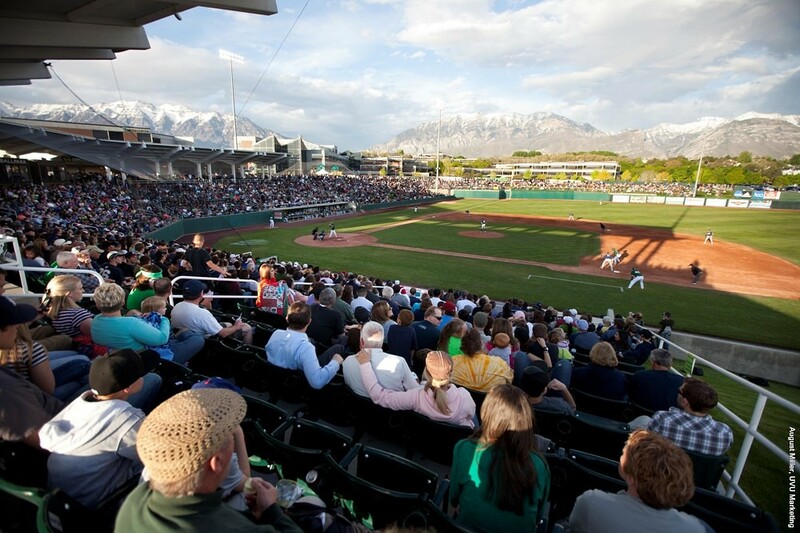 R&O Construction was the General Contractor and the stadium was designed to meet Utah Valley University’s baseball team needs and the Orem Owls minor league baseball requirements. 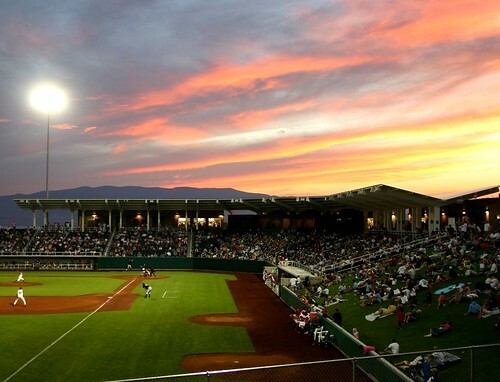 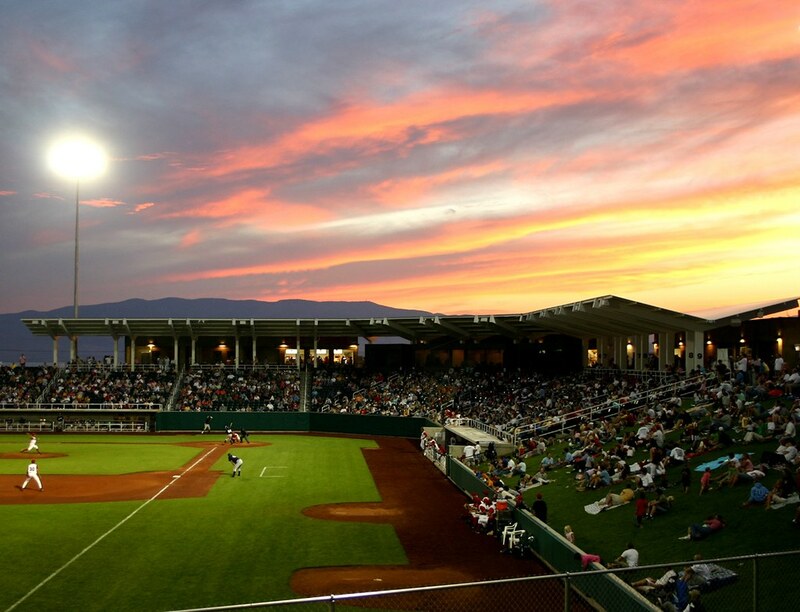 Located on the campus of Utah Valley State College, this 20,000 square foot ballpark provides a quality home for both the UVSC college team and the minor league Provo Angels. The design provides an intimate experience that boasts excellent sight lines for spectators both to the field and to the surrounding mountain vistas. 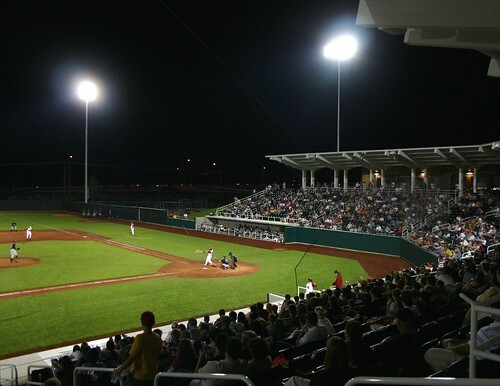 Site context provided many clues to its design including materials, scale and character that compliment the surrounding campus.